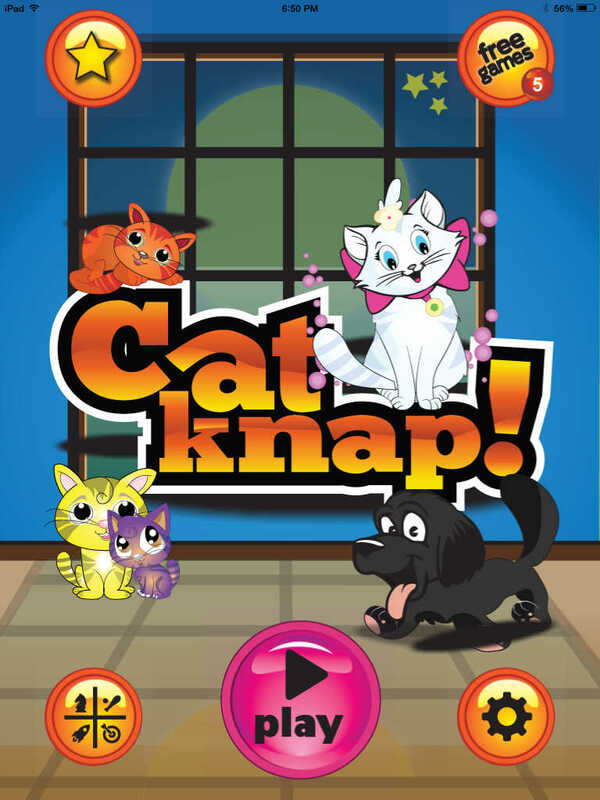 Cat Knaps! 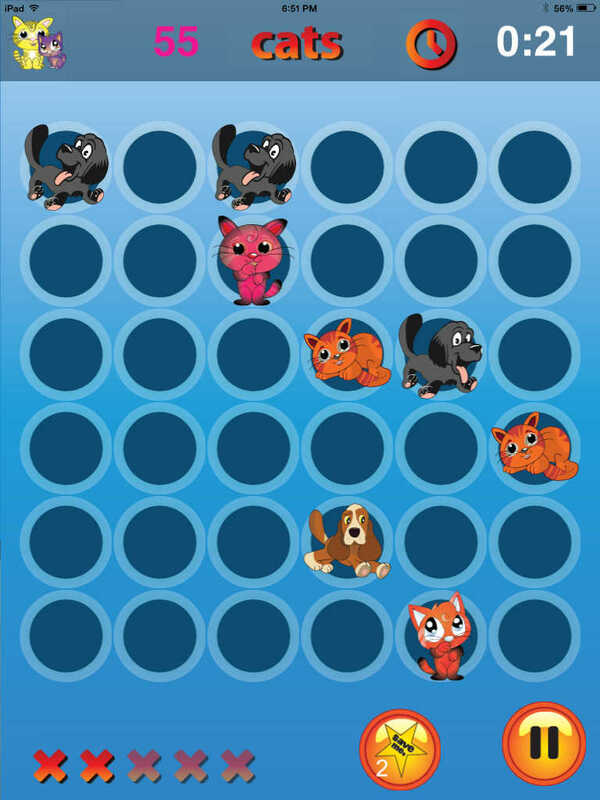 - Cute, Adorable Colorful Cats pop-up on your mobile phone and tablet. 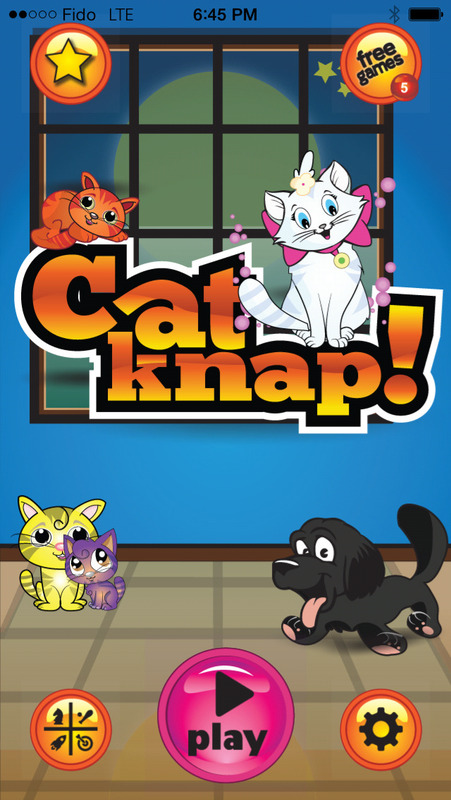 Cat Knaps! is amazing fun, extremely addictive and keeps you coming back again and again. 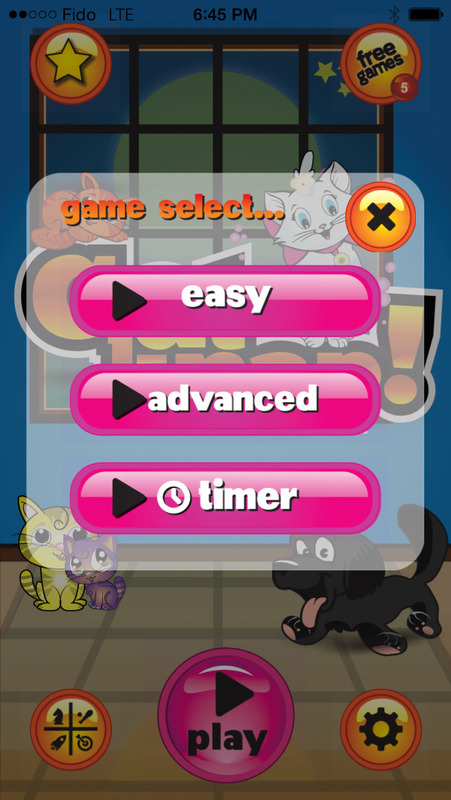 This is the funnest cat tapping game and it is at your finger tips. Collect these cute colourful cats. There are 3 games to choose from. Easy if you want to play it safe, Advanced when you are looking for a great challenge or play the Timer version against the clock. But watch out for the dogs. See the Queen Cat, click on her like crazy to earn bonus tap points. This game is loads of fun, So what are you waiting for. 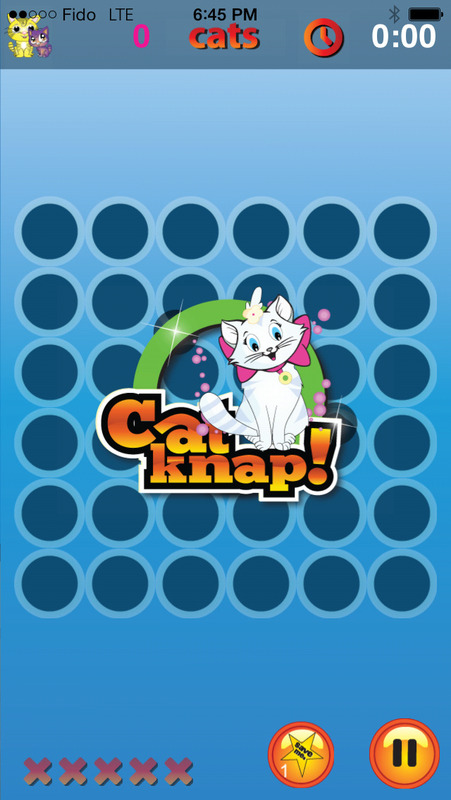 Download and play Cat Knaps! And give us a 5 Star Rating if you love the game. We would really really appreciate it.